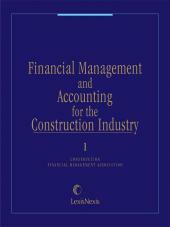 This book sheds light on all aspects of the earnings claim area, including defining what an "earnings claim" really is, the origins of its regulation under the franchise disclosure laws, how a franchisor should prepare an earnings claim, how a franchisee should use an earnings claim, how a franchisee may attack lawful and unlawful earnings claims, how a franchisor may defend against such attacks, and how the government franchise enforcement authorities, particularly the FTC, investigate and prosecute unlawful earnings claim activity. 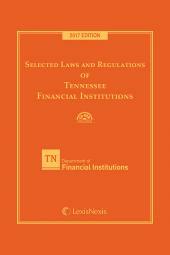 The book was written by experienced franchise practitioners with divergent viewpoints on the franchising method of distribution, namely, lawyers representing both franchisees and franchisors. 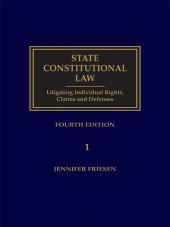 It includes lengthy and detailed endnotes with numerous citations to statutes, case law, and other authorities. 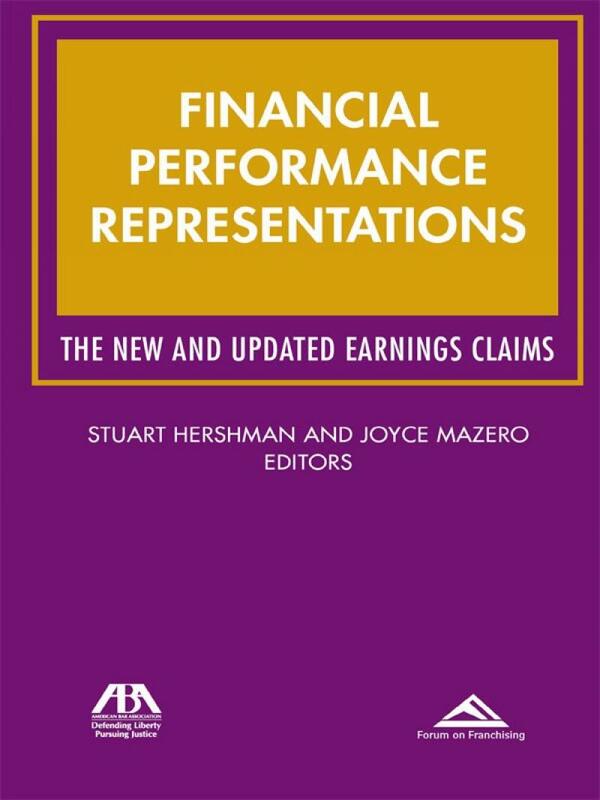 The appendices include some of the regulatory language on earnings claims in effect through the years and samples of earnings claims prepared in differing formats and for different industries. 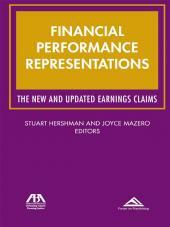 Financial Performance Representations will be useful for the novice attorney or businessperson seeking a better understanding of the earnings claim area as well as for the seasoned attorney seeking statutory or case law support for a preferred position or argument.